Note - Our Academy facilities are available to Members and Academy Members only. Please consult the Pro Shop for availability. 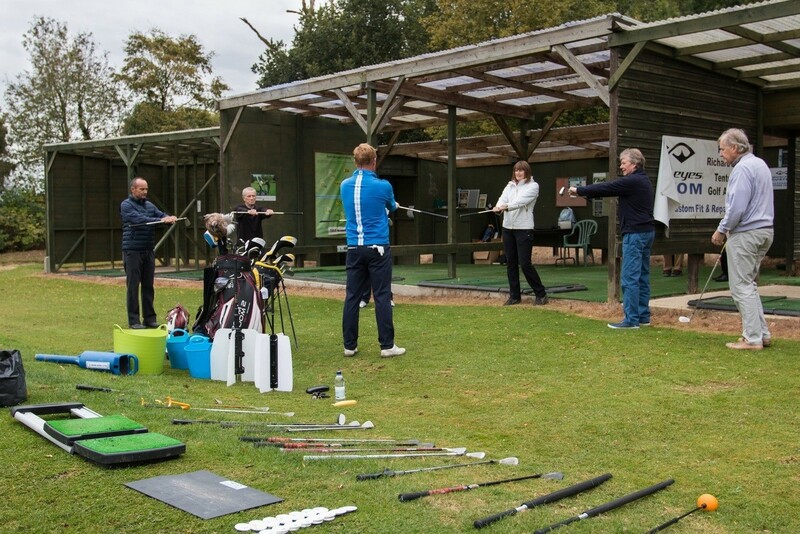 Our practice facilities are geared towards game improvement and enjoyment. Yardage markers are positioned at 50yd intervals and there are target greens located at 50, 85, 100, 135, and 175yards to train distance control and accuracy. 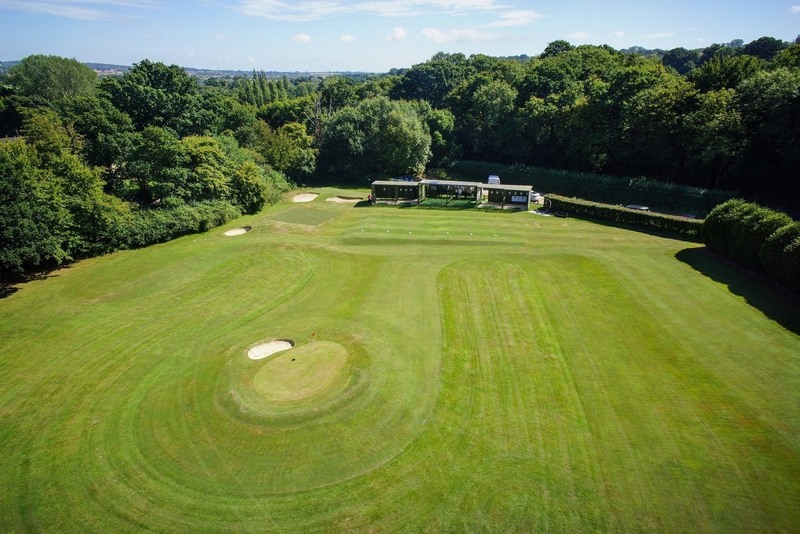 The Academy boasts three styles of practice bunkers, giving the player the chance to practice and learn all types of sand shots. 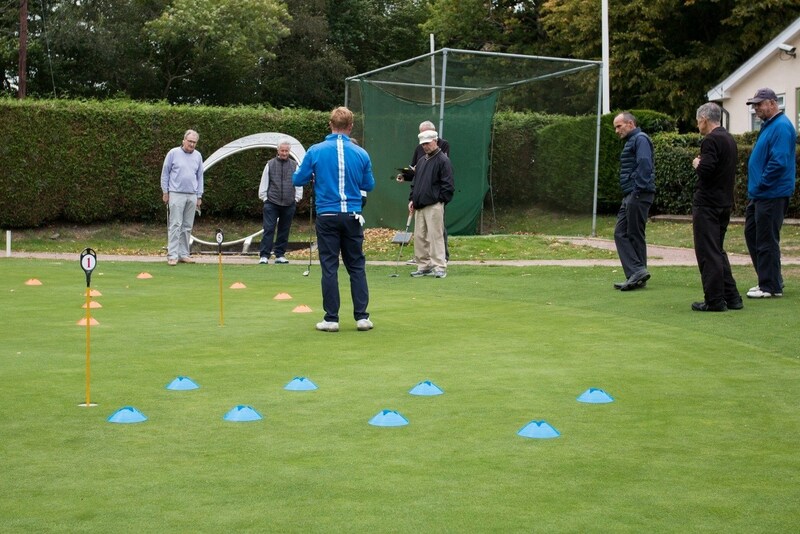 Additionally, there is an all weather synthetic putting green so that you can practice your putting whatever the weather. 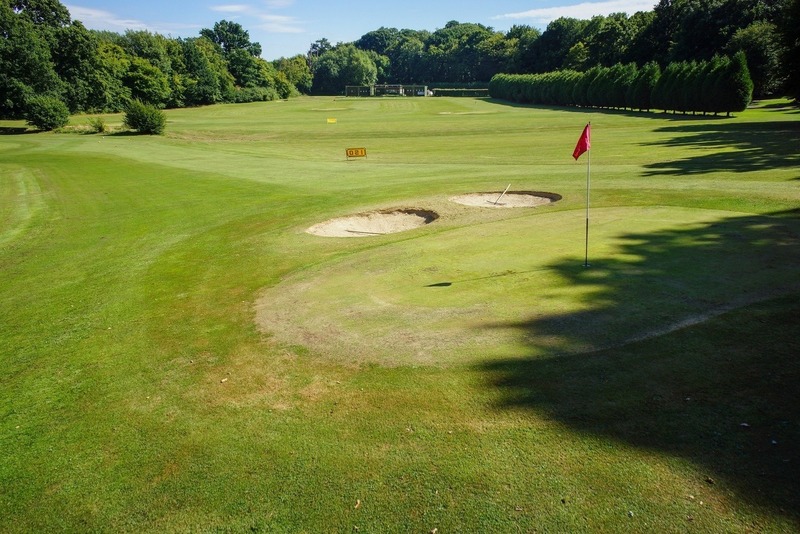 There is also a putting green located at the clubhouse which is perfect for practicing sloping putts. 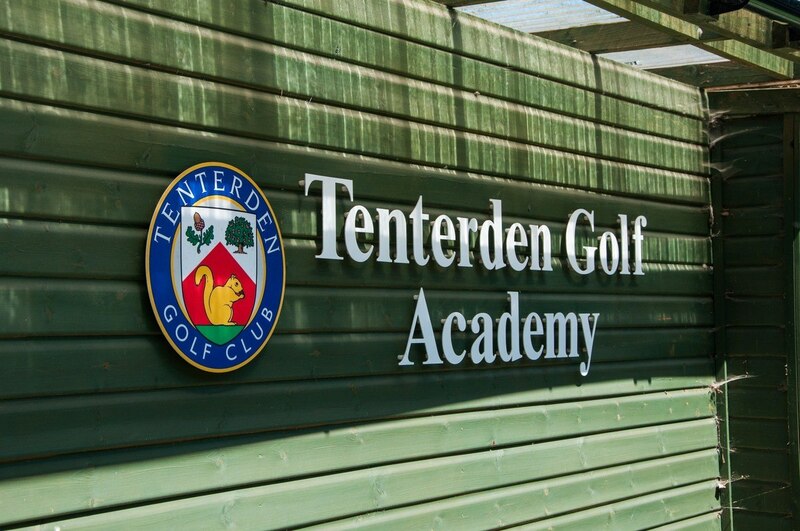 Tenterden Golf Academy is equipped with the latest training aids to fast track your learning and perfecting of the golf swing. We have six undercover bays complete with True Strike mats designed for improved ball striking and soft impact on bones and joints. 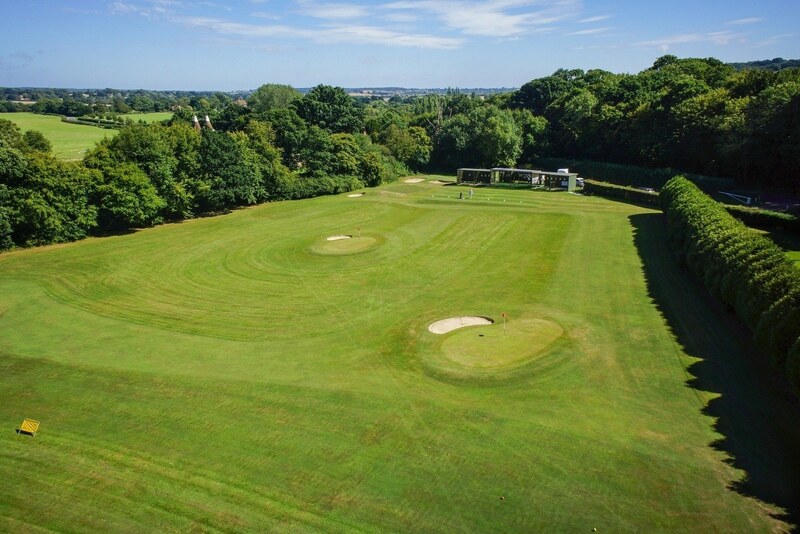 We also have a large grass teeing area for golfers looking for that authentic ‘grass feel’. 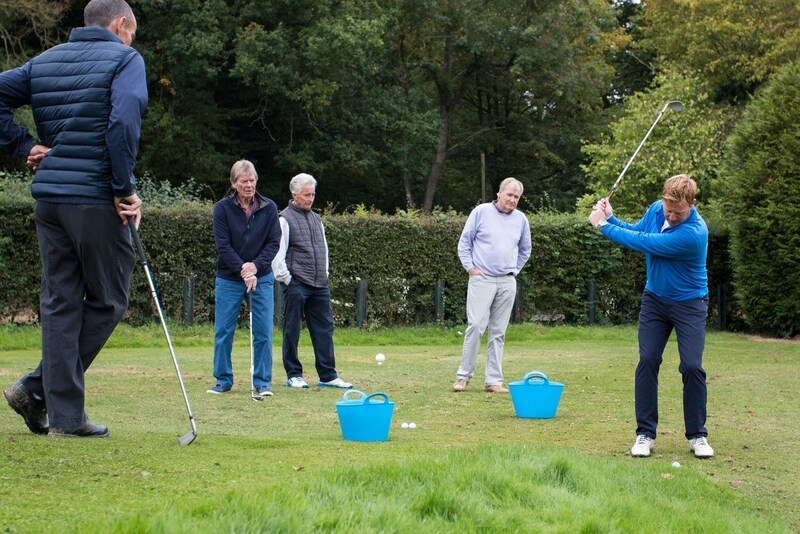 Baskets of range balls (approx 40 balls) can be purchased from the golf shop from 8am - 4pm and after that from the clubhouse, £3 visitors and £2 members. 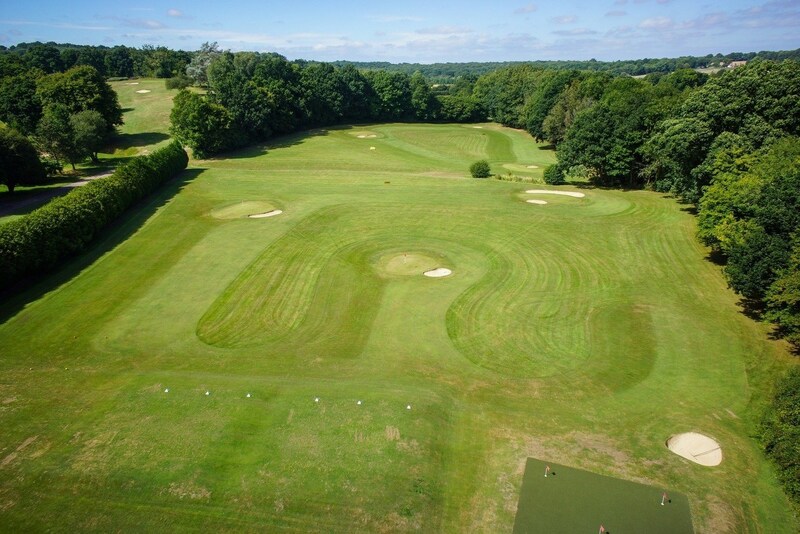 Please note that the range is 240yards long and longer hitters are restricted to the use of irons and hybrids only. Please practice safely and respect other range users. The Academy Par 3 course will be in operation during lesson times, and on Wednesday, Friday, and Sunday afternoons (summer only). 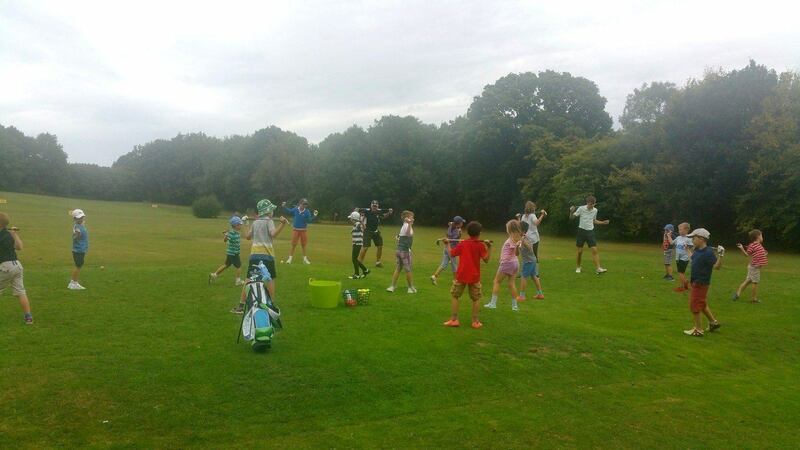 Individual golf lessons provide the undivided attention of our PGA Professional Richard Silman. Whether you are a complete beginner or an established player we will be sure to offer the right advice and action plan that you deserve. 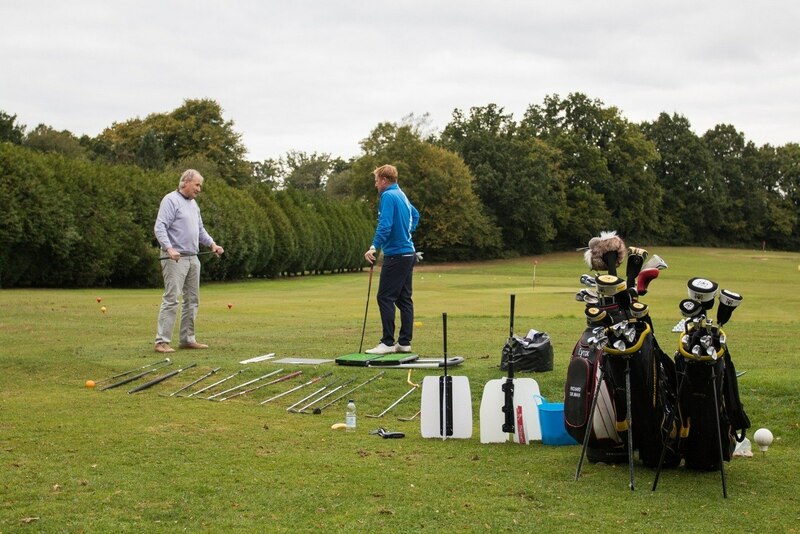 All lessons will benefit from the use of our expert training aids and include golf balls and video analysis if required. Richard’s philosophy is to coach the individual and not a method. 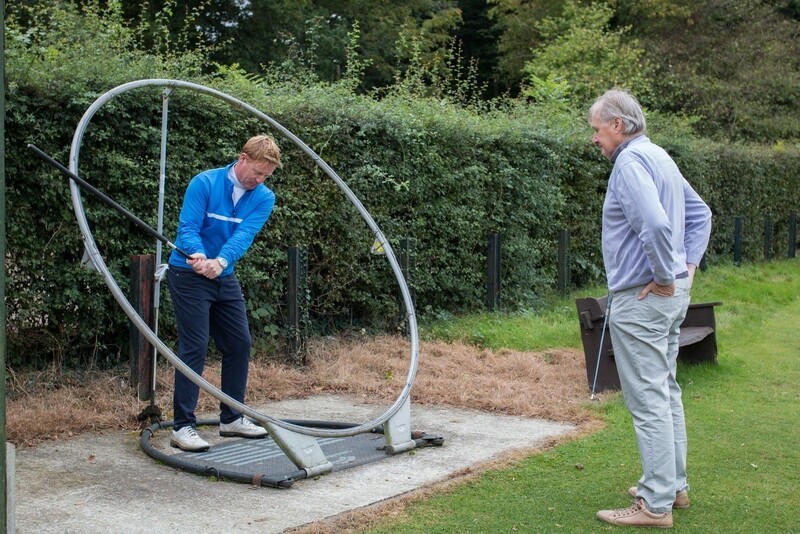 Each player will be assessed for range of movement before deciding on any swing techniques, therefore players will never be asked to make swing changes which are unrealistic or unreachable for them. 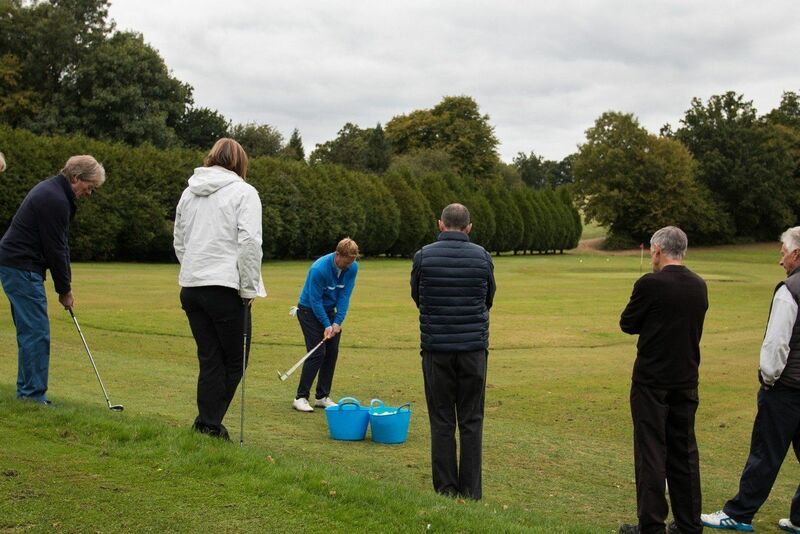 Richard coaches a simple to understand short game programme aimed towards players looking to reduce their scores, or helping new players fast track their way to a club handicap. He is also able to draw on his many years as a tournament player to help pupils with the phycology of the game, as well as course strategy. 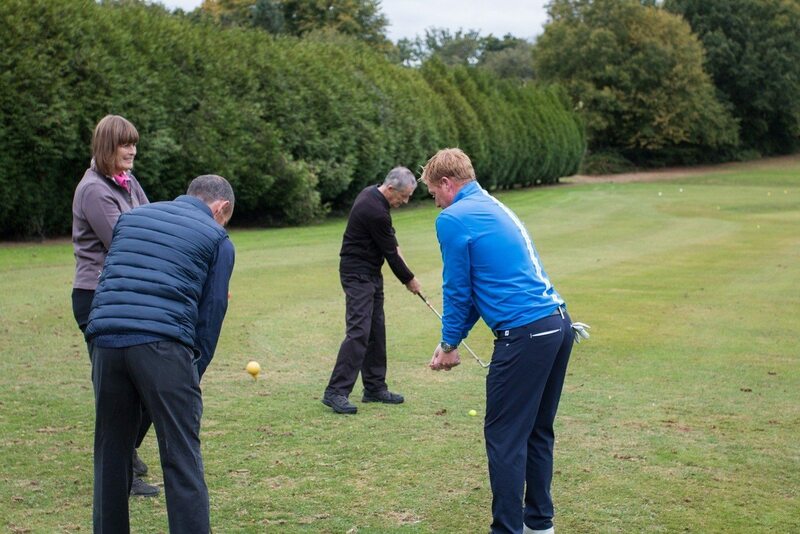 On-course lessons can be can be booked one-on-one or for a group of up to four to spread the cost. 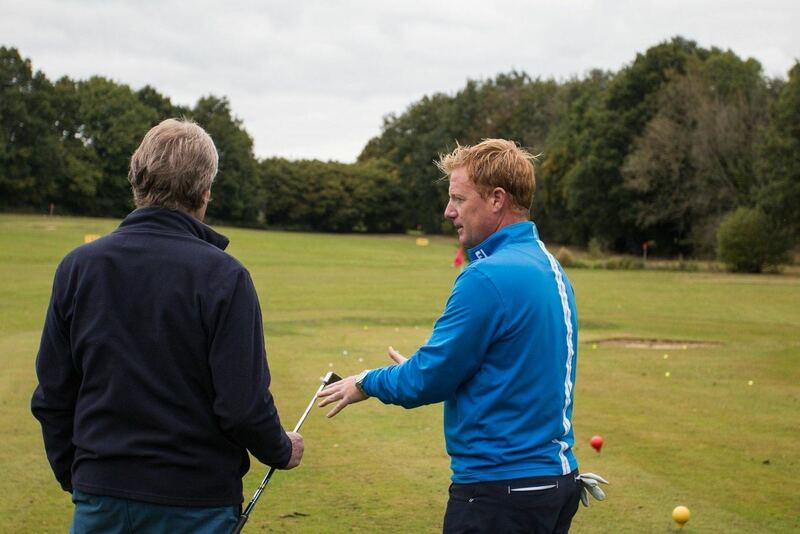 An on-course lesson is a great way to cover all aspects of the game in an authentic environment. "When I was two and a half I begged my Dad to take me along to his golf lesson. Richard was slightly surprised but quickly realised I had more potential than my Dad and happily took me under his wing! I have had regular lessons with him ever since and I’m now 14. Richard has taught me everything from those very early days of helping me to hit the ball at all to helping me now to get below that magical handicap of 5. Along the way Richard has provided support, encouragement and his amazing expert eye. In two swings he can identify the faults and acts to put me on the right path to improve. He has supported me as I have played in other competitions and for Kent and I’m sure he’ll be by my side as I aim to make the next Kent and National teams. Lessons are personalised, fun and relaxed but the progress I make every time is significant whether it’s at the range or on the course." 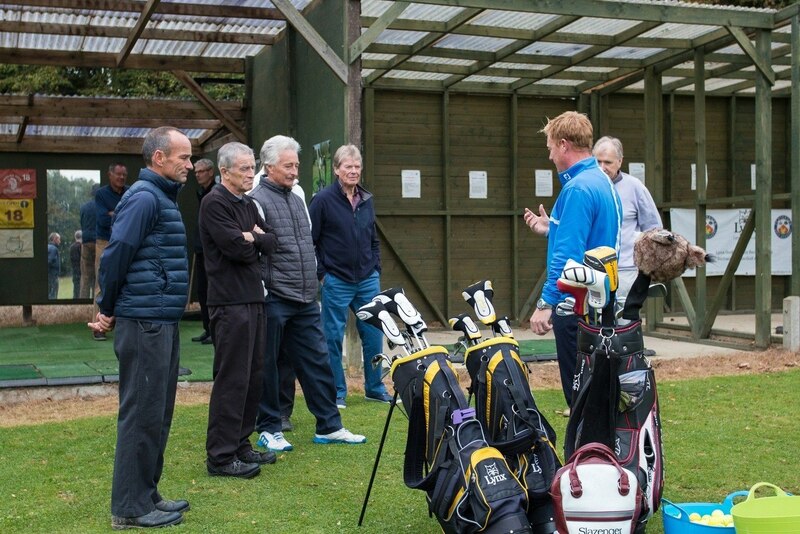 Our ever popular group classes are an excellent way to learn in a relaxed and informal atmosphere, and allow the opportunity to meet like minded golfers. 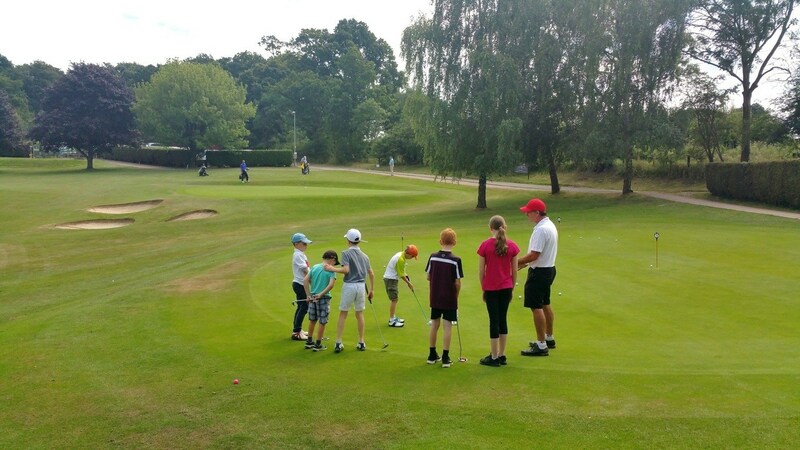 Many golfing friendships and playing groups are formed as a result of our group coaching classes. Please see below for details of classes we run. 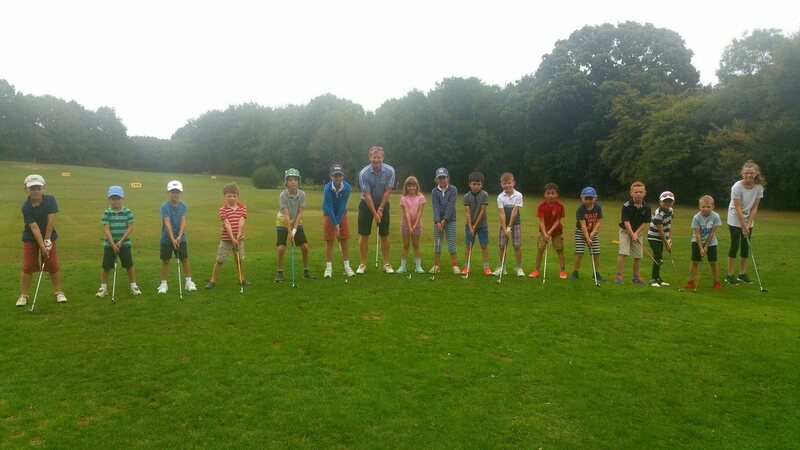 There is also the chance for groups to arrange their own bespoke lessons with Richard so that you can learn with your own group of friends. 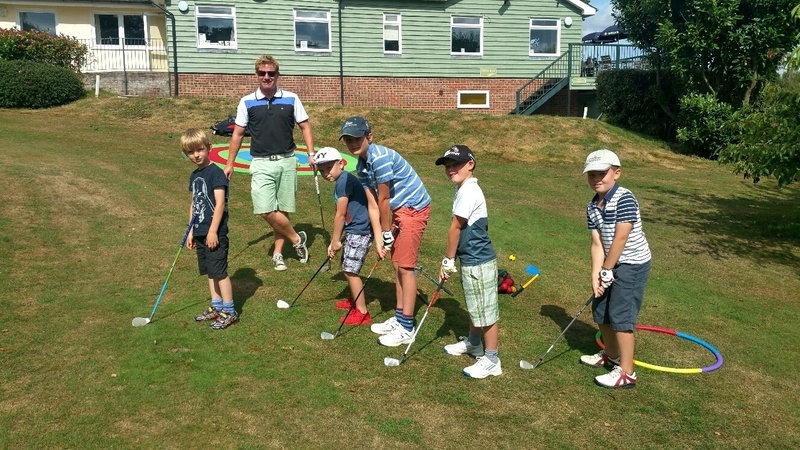 "My son and I used to be Members of a another local golf club, and I decided to attend Tenterden Golf Open Day 2016 where I met various Members and the golf coach who all made us feel really welcome. My son is now enjoying the Junior Academy, with lots of competitions. His handicap has come down a lot in a short space of time. This is a great group with great kids all helping each other improve. The atmosphere in the club house is great, everyone is made to feel welcome and are encouraged to participate in the various competitions." Our stepping stones Academy courses provide the pathway to play on the main course. They are the ideal preparation for new and inexperienced players to learn all the necessary skills, rules and etiquette required. The par 3 course is located at the Academy. 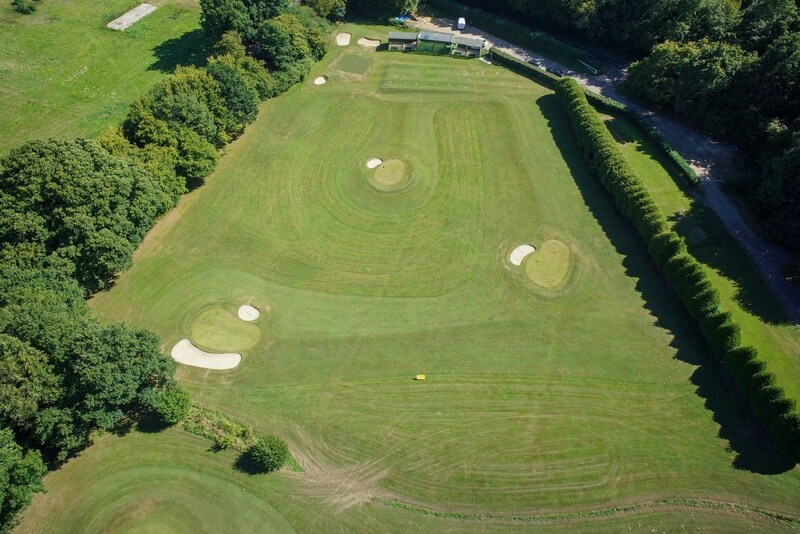 It has 6 par 3 holes that are designed to not only test the short game shots of experienced players but to provide the first experience of golf course play for beginners and juniors. 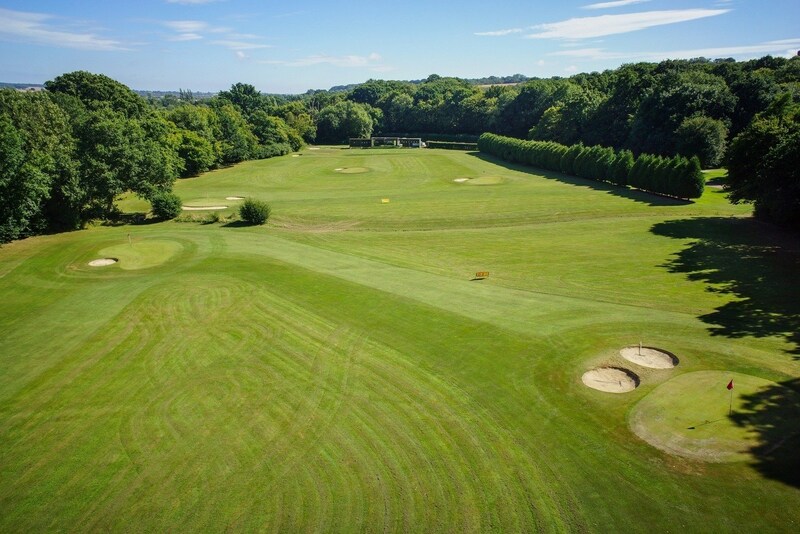 Each hole has its own character and the course meanders around the natural slopes of the academy with small greens surrounded by bunkers. It will give junior and inexperienced players a good test, as they start to learn all the approach shots that they will need on the main course. The Decibels Academy course is the next stepping stone towards play on the main course. The course is a shortened version of the main course. Tees are located to shorten the course to make play easier and less intimidating for new players. 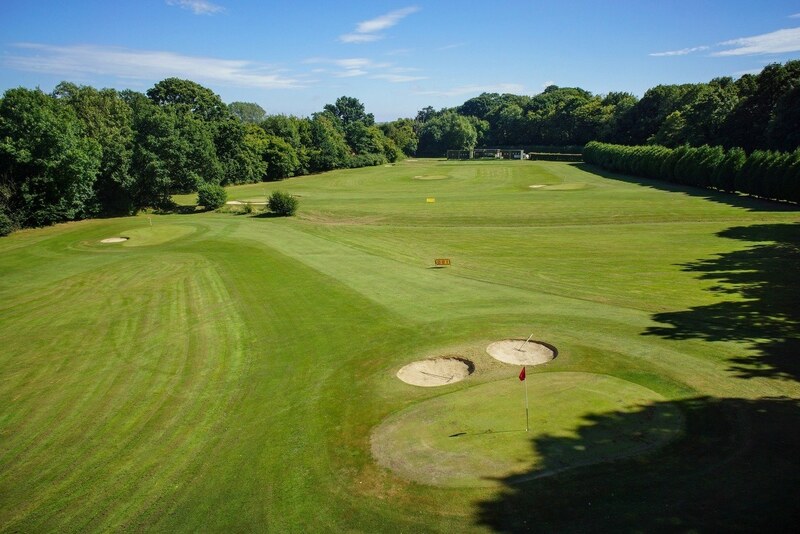 The design of the course still retains the natural features and layout of the main course but every hole is set out with the less experienced player in mind. This will allow for faster play and for new players to learn all the necessary shots required for the main course.